Each piano note has been meticulously sampled at 8 specific velocities to provide the most realistic playing experience possible. We've also omitted a few notes where necessary to ensure smooth key transitions and uniform tonality across the keyboard. 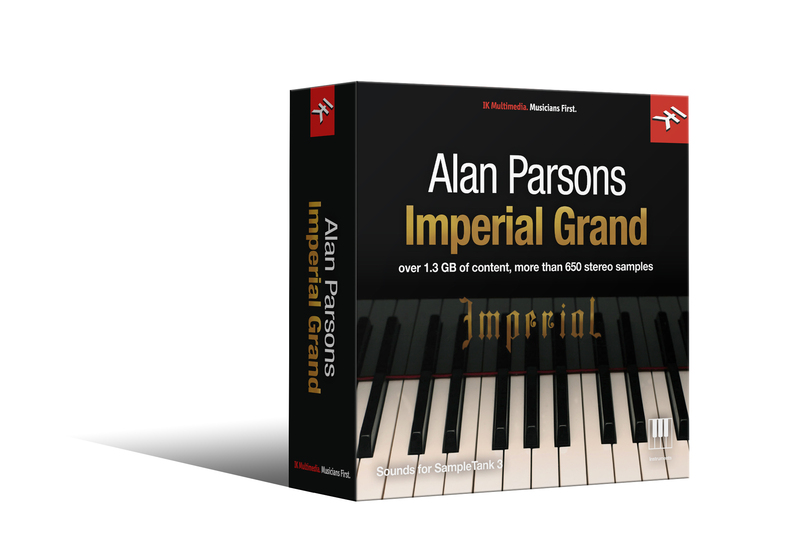 Now you too can apply the powerful sound of the Alan Parsons Imperial Grand to your own musical projects.